How is it possible that a beauty brand winning awards in the luxury skincare category is selling their products 10X less than their competitors while still growing at a rate so exponential they were able to launch 10 brands in 3 years with over 2.5 million units of product sold? Deciem is a Canadian born beauty company with 10 product lines, ranging from skincare to health supplements, founded in 2013. Products are sold mainly through their own stores, department stores, e-commerce, and select retailers. Deciem manages all aspects of their supply chain including operating their own laboratory, and handling their manufacturing, sales and marketing infrastructure all in house. 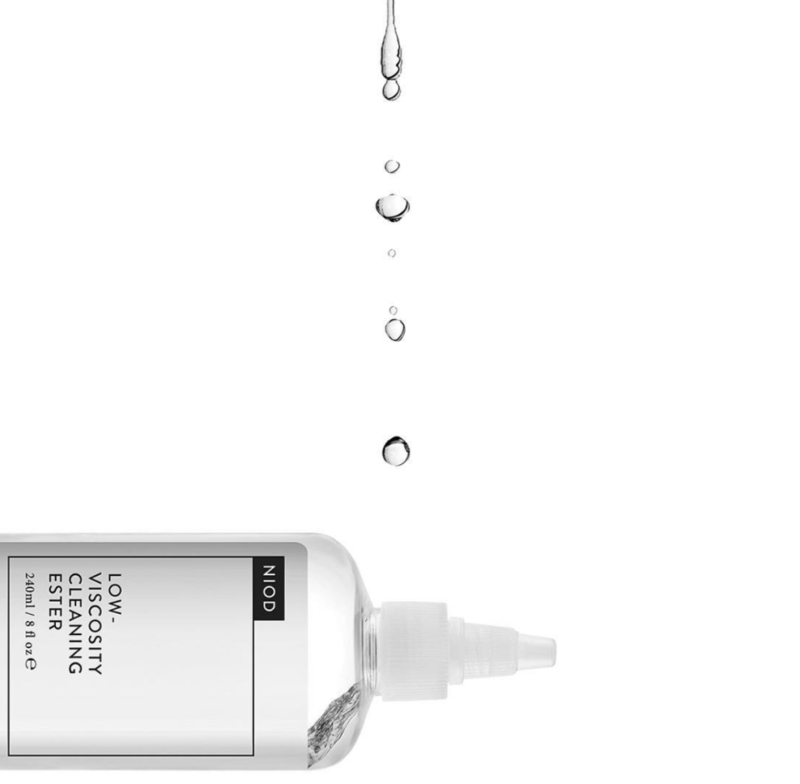 Deciem’s products are hugely popular with millennials and speak to consumers looking for functional products based on science. When Deciem launched in 2013 they had 1 product and 3 employees. In 2014 after just over a year in business their sales reached $50m, with 4 brands and 30 products. They continue to grow at rapid speed with 10 product lines and over 300 employees operating from their Toronto head office. 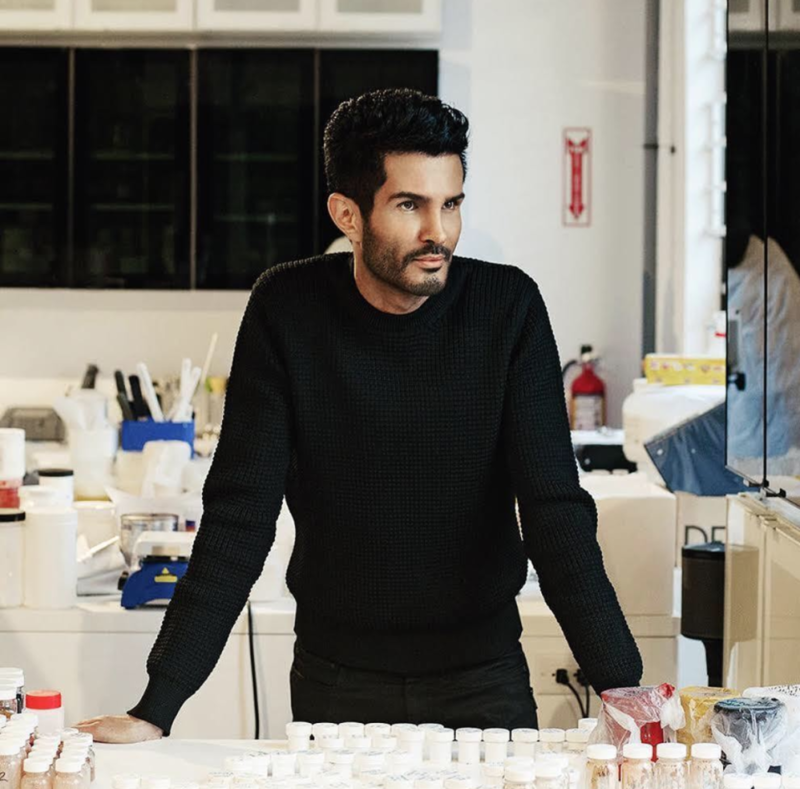 Deciem was founded by Brandon Truaxe, who decided to develop his own lab after becoming embittered with the beauty industry’s deceitful marketing messages, lack of integrity and jaw-dropping markups. something that is distinctively missing in the beauty industry. 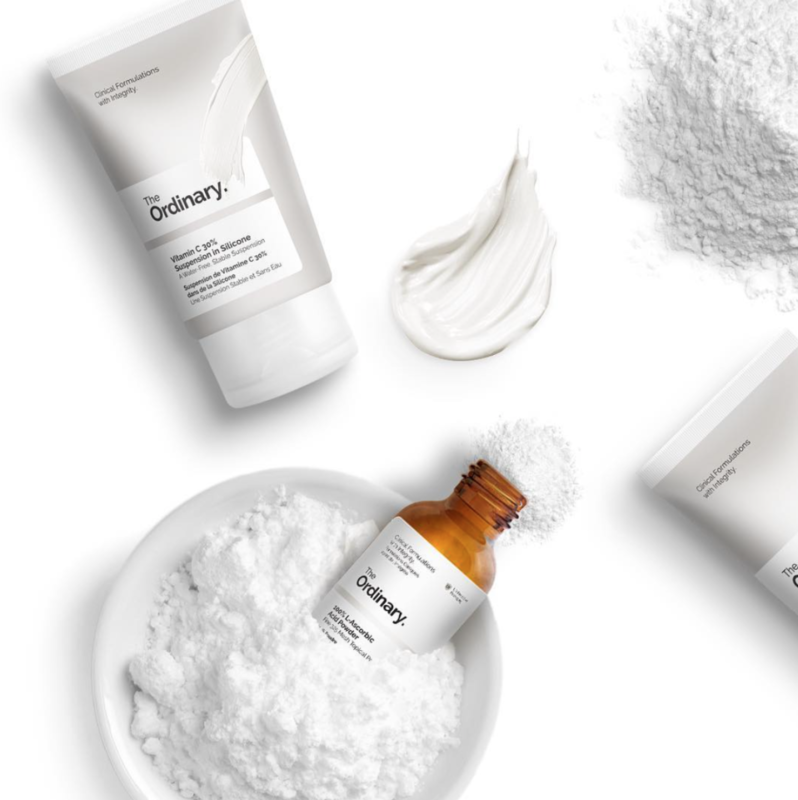 Deciem has broken away from the traditional product line up of skincare products offered by big beauty: day creams, night creams, cleanser and serums to instead offer many single ingredient concentrated products that can be layered upon each other and tailored to your specific skin concerns, i.e. acids, oils, pure retinols and vitamins. 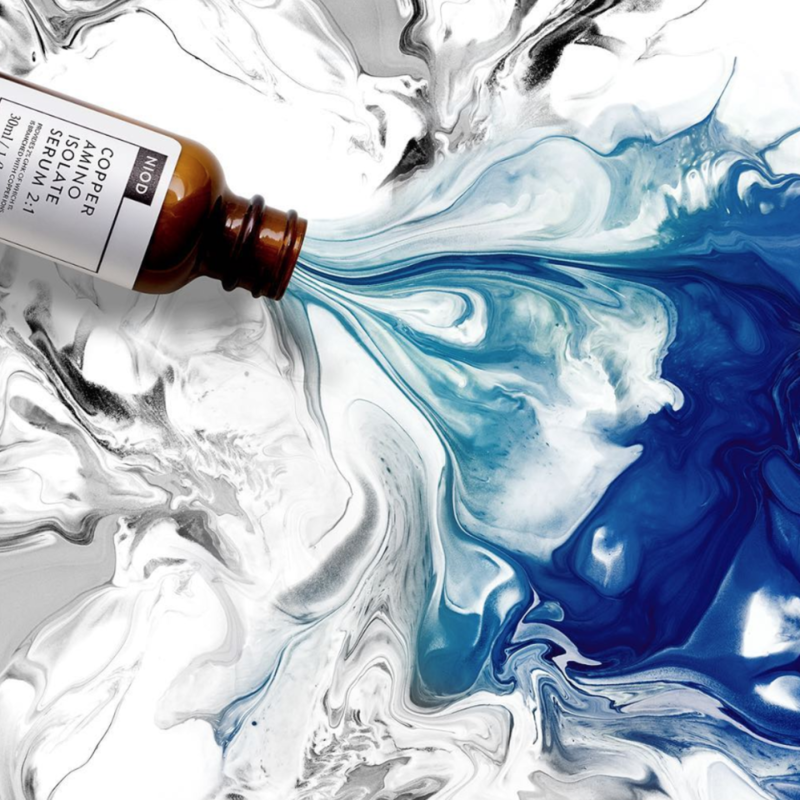 Despite being priced up to 10X less Deciem is able to offer formulations containing the same ingredients as their luxury competitors, often times containing much higher concentrations of active ingredients. Among countless awards received, they have gone on to win the Luxury Briefing Award (ideas and excellence across the luxury industry) in the “Innovation in Beauty” category, along side other award winners Rolls Royce, Burberry and Cartier to name a few! Deceim’s messaging cuts to the point and uses technical terms that may go over the typical consumer’s head. Products are named after the ingredients and concentration, for example a skin brightening product is sold as “Azelaic Acid Suspension 10%.” They know product ingredients may be unknown to the consumer, but they are ok with that and even promote it, luckily product instructions, guides, regimens and lengthy descriptions can all be found on their website. 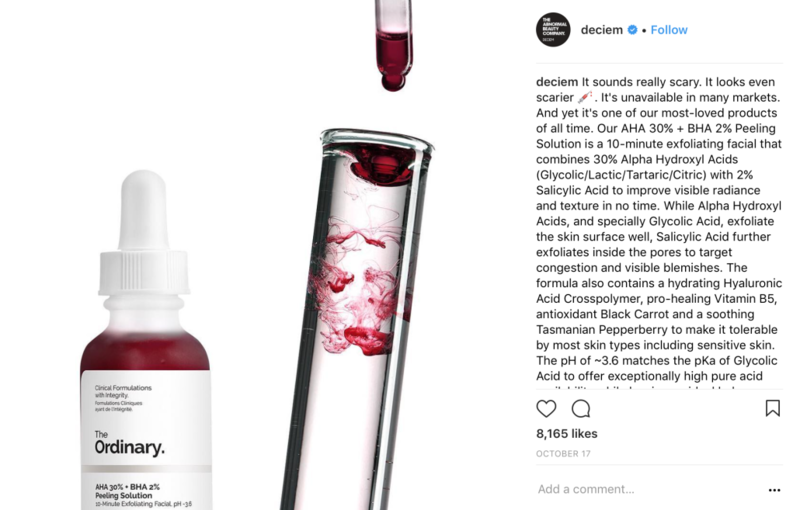 Deciem contradicts and exposes the messaging of typical beauty companies with slogans like “Science doesn’t understand luxury,” or “Beauty is between you and you,”and by avoiding all the hype words typically found in beauty brand marketing. Below: Ads typical of the beauty industry featuring airbrushed models, and unrealistic beauty claims not scientifically backed. Don’t expect to find dewy skinned 14 year old models in any of Deciem’s creative, and you can forget the celebrity endorsements. If they had a spokesmodel it would be Founder (and ex-Computer Programmer) Brandon Truaxe, who occasionally pops up on social media to connect with followers. 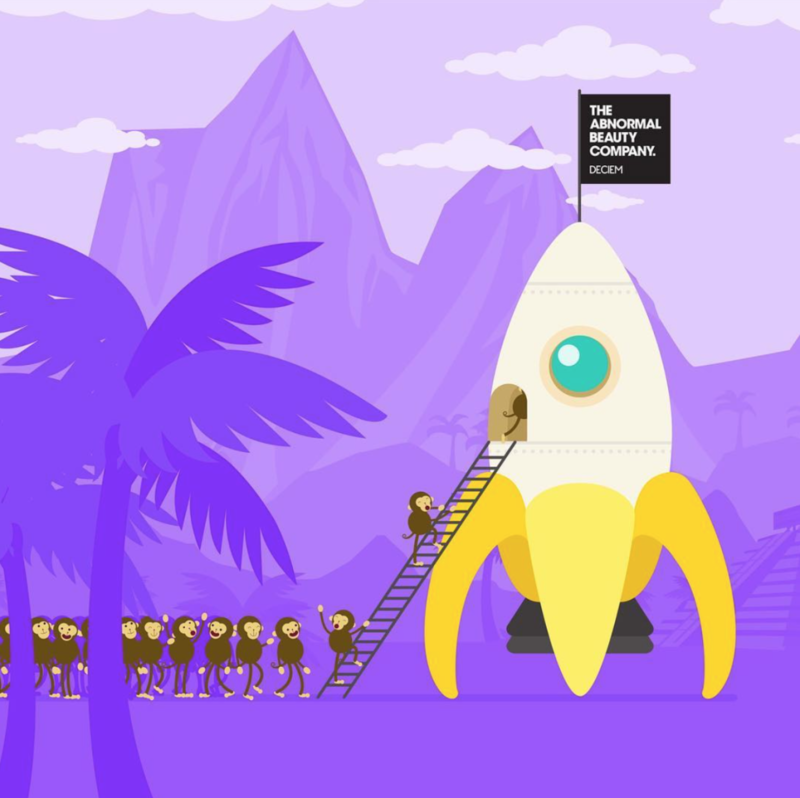 Deciem also uses monkey avatars to reference their team, a witty reference to the fact they don’t test on animals (just humans) the monkeys keep followers updated on the company and it’s products. 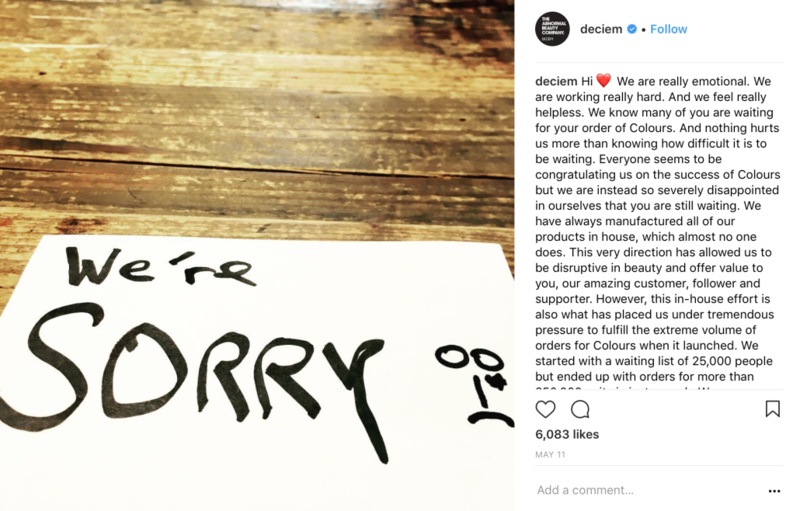 Deciem has used their social media platforms to build an authentic connection with their followers in order to drive sales and customer loyalty while maintaining an excellency in customer service that you just don’t see anymore. They provide lengthy detailed social media posts that are informational, honest, sometimes vulnerable- often times exhausting! Deciem tells the story of their company by maintaining a conversation with their followers instead of speaking at them. 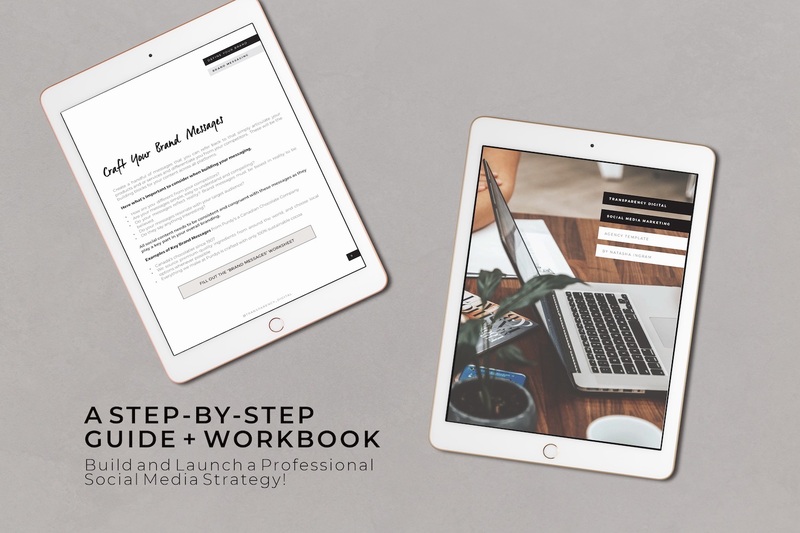 By responding to almost every comment and mention from there 282K Instagram followers they have been able to cultivate an intimacy and connection between their company and it’s audience. In June of this year Deciem announced on their website in an emotional letter that they had been acquired by The Estee Lauder Companies. A decision driven by the fact that they simply could not keep up with the consumer demand for their products. They have promised to stay true to their company mission. 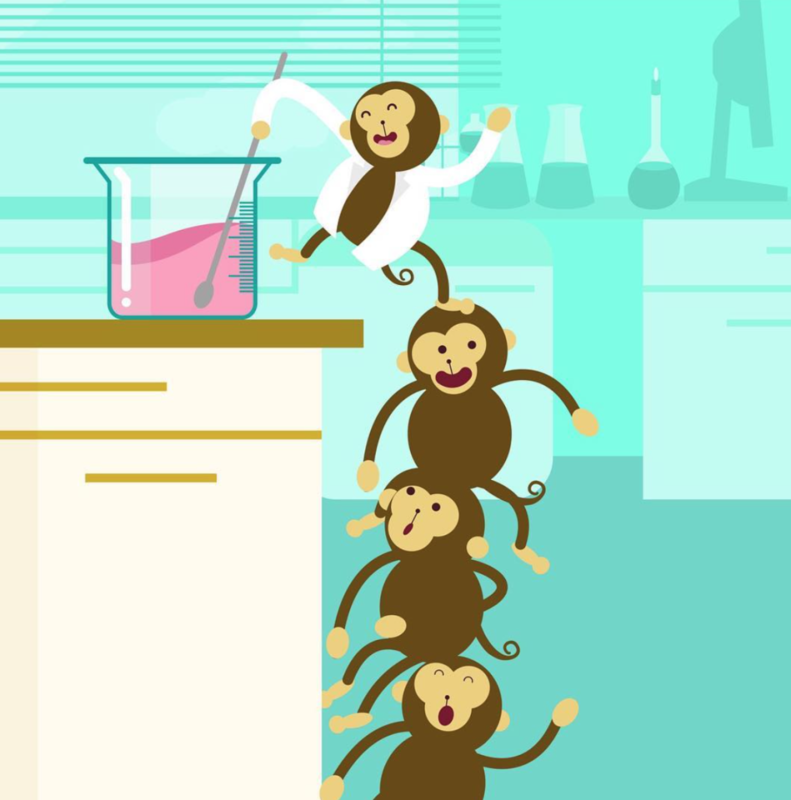 A 10 point landing page audit: Build a website that sells! How Much Can You Afford to Acquire a Customer?